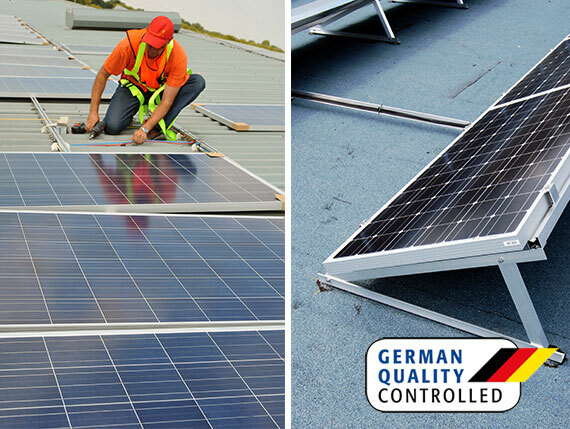 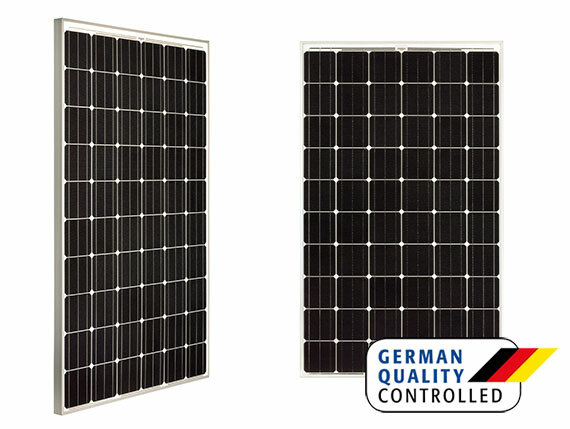 Benefit from our wholesaler discounts, as well as our many years of technical and commercial experience in the construction of photovoltaic plants. 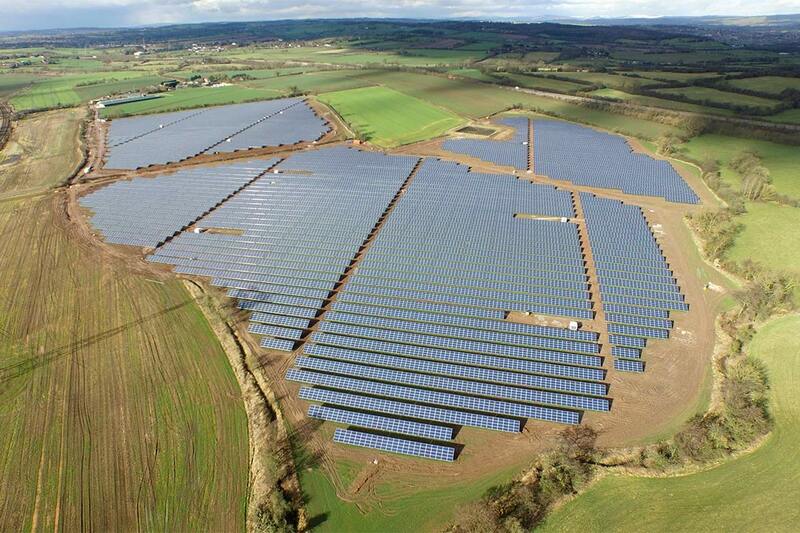 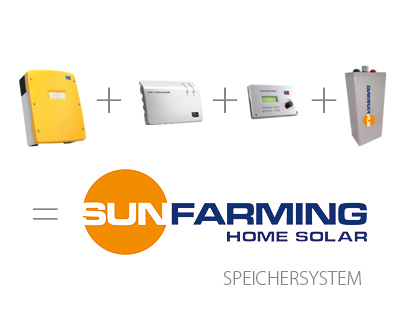 As is the case in all areas in which we are involved as SUNfarming, quality in combination with excellent value for money is paramount. 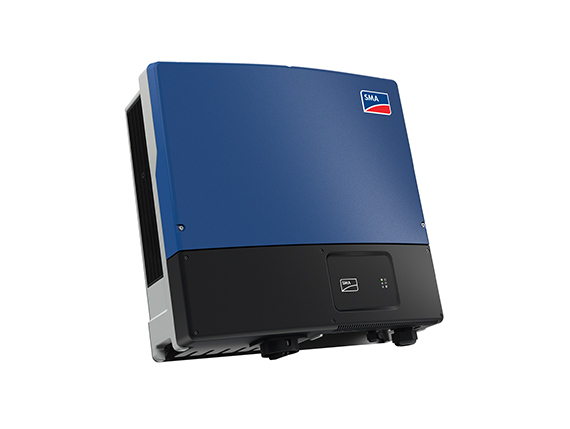 In addition, we also offer a comprehensive range of services for the procurement of inverter modules and restraint systems, as well as remote data transfer systems.